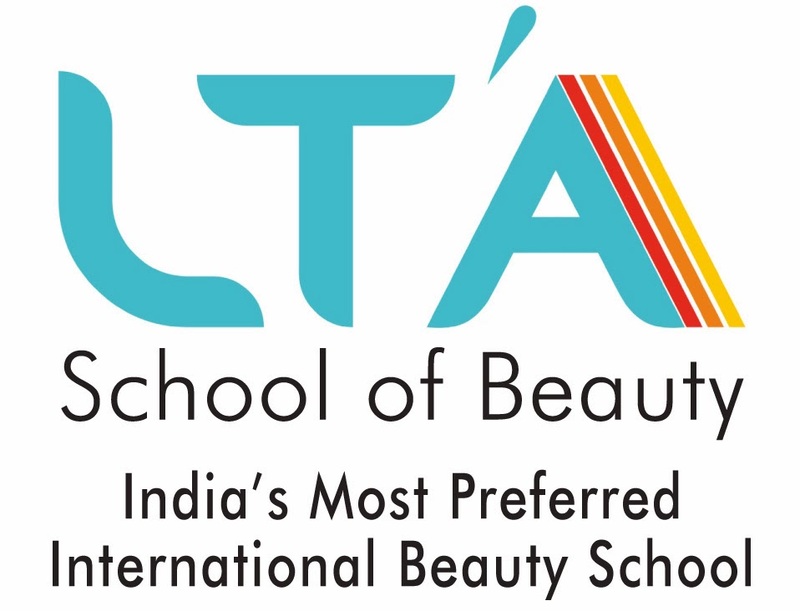 How to Become Top Class #Makeup Artist & #Beauty Therapist? Good News!!! THE #FUTURE of Beauty is here. Become Top Class #Makeup Artist | #Hair Dresser | #Beauty Therapist & get Highly paid JOBS in India & Abroad Be smart-Take your Decision- Attend FREE* 3 Day TRIAL CLASS In #Beauty Hair Makeup & find your Exciting Dream CAREER!